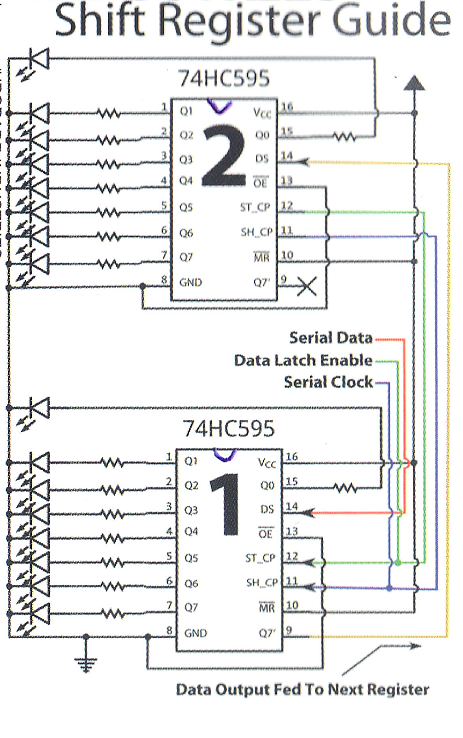 Once the hardware part is done you need to upload the code to control the circuit. You can find the sketch in my ArduinoPomodoroTimer github repo. The most complicated part of the code is setting up the interrupt handler. 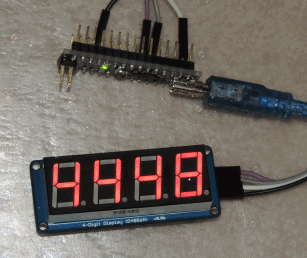 I took it from my other project where I built a digital clock using an LCD display from an old Nokia phone. Take a look at this post for more details. Another complex piece is handling the LED display. Again, I wrote a very detailed post on this very subject a while ago so take a look at it to understand the code. 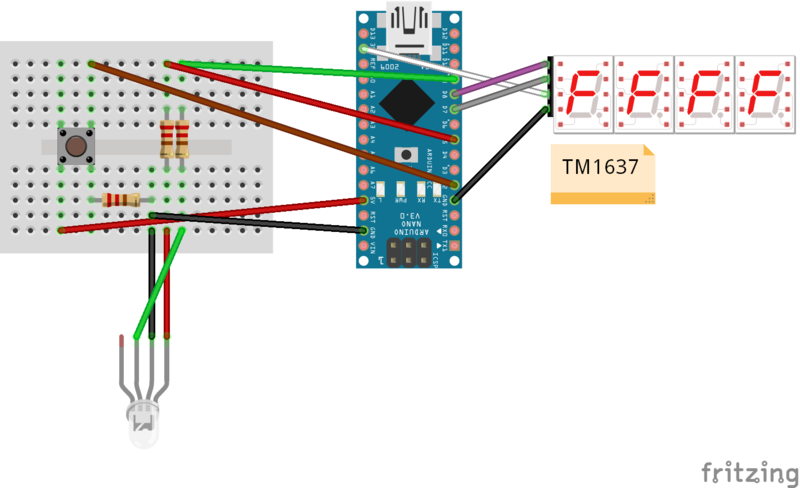 The rest of the code is just about changing the color of the LED when the timer reaches 0 and reacting to button presses and is pretty straightforward. Happy Pomodoring (is it even a word?)! The first command just initializes the display and sets the brightness. This is done by sending the %1000abbb value where the a bit activates (if set to 1) or deactivates (if set to 0) the display and the bbb bits control the brightness (with 000 being the darkest and 111 being the brightest). 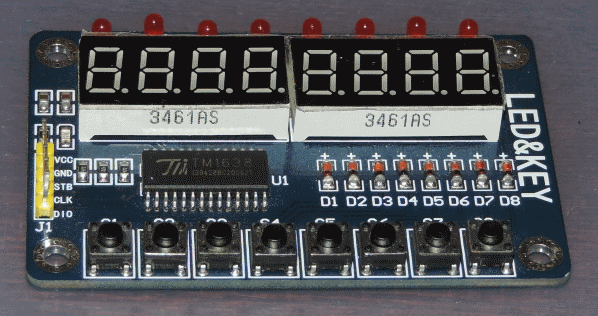 The second command allows controlling a single digit of the display. It requires sending 3 bytes to the display: 0x44 %110000aa X where the aa bits in the second byte are used to select the position of the digit to control while X is the value to be displayed encoded in the standard 7 segment coding (as explained here). Finally, the last command is used to control multiple digits and can consists of up to 6 bytes. Typically you want use all the digits in which case you send the following bytes to the display – 0x40 0xC0 W X Y Z. The first byte is the command identifier the second byte tells the display to start at the first position and W X Y Z are the values to be displayed on subsequent positions (again in the standard 7 segment encoding). The code is on github - clone it and try for yourself. When 14 pins is not enough. You can replace the call to the shiftOut function with a call to the myShiftOut function in the first snippet and it will continue to work the same way. That’s more or less it. Simple but very powerful (and fun)!